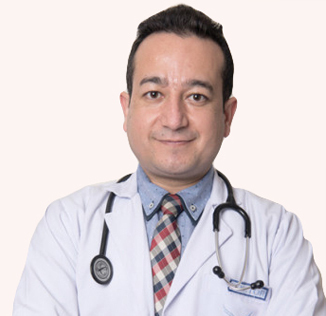 Consultant of Gastroenterologist and Hepatologist since 5 years in Norvic hospital. Worked as a Lecturer in Kathmandu Medical College in department of medicine for a year and teaching Hospital. MD in internal medicine and specialization in Gastroenterology and Hepatology from King Edward Medical University and Mayo Hospital, Lahore Pakistan from 2007 and 2013. Done training in Endoscopic Ultrasound (EUS) and ERCP from Jaswant Rai specialty Hospital, Meerut, India and BLK Hospital in New Delhi, India. Training in Endoscopc submucosal dissection,POEM (Per oral endoscopic myotomy) from global hospital, Mumbai.